Metcheck.com - Weather News - Brightest Towards The South. 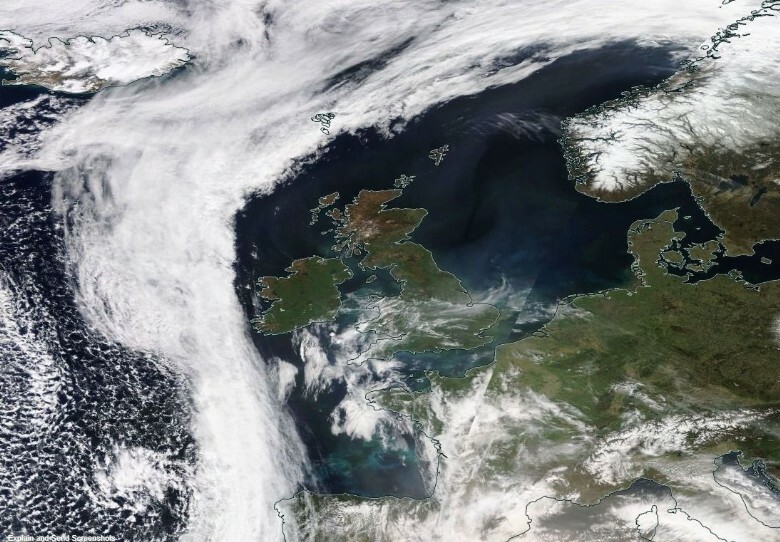 High pressure is sitting over and close to south-eastern parts of England today but this isn't stopping an Atlantic weather front from trying to make inroads across the country during the next 24 hours or so. 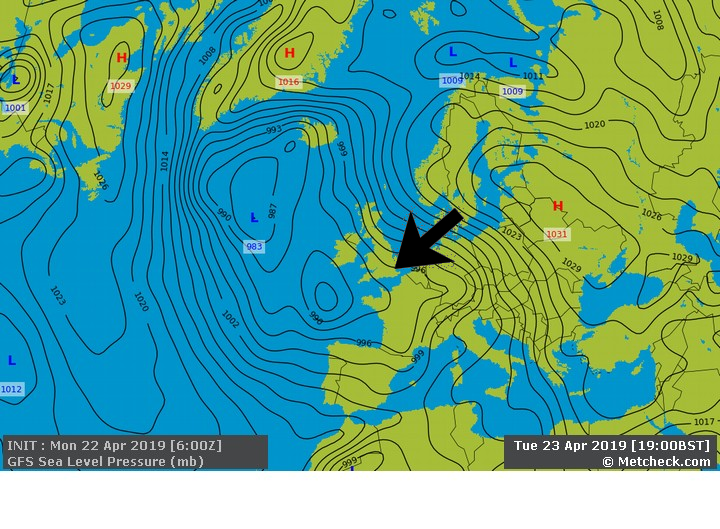 The high will win out during the next few days though by keeping those Atlantic fronts at bay until the end of the week at least. This morning is start off on a chilly note across parts of England and Wales with some frost and fog around where skies remained clear overnight. Towards the north and west it isn't as chilly thanks to more cloud and breeze and there is some rain and drizzle affecting the north and west of Scotland. 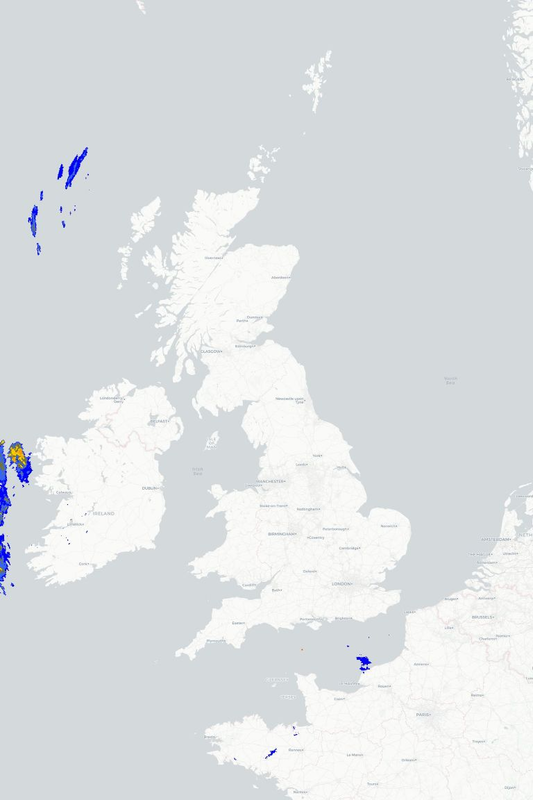 Many southern and eastern regions will remain dry and bright today with some sunny spells, but cloud will tend to increase during the course of the day as the rain and drizzle in the northwest sinks south-eastwards to lie across parts of Ireland and northern England by the end of the day. Brighter skies will then follow into the northwest. It will end up fairly mild in many places with top temperatures today widely in the range of 9°C to 12°C despite the south/south-westerly breeze. It turns chilly in the north for a time tonight under clear skies with some patchy frost, but for most places it will be a milder night with temperatures holding up as cloudy and damp conditions push north-eastwards across northern and western parts of the country. This takes us into a rather cloudy day tomorrow across much of the north and west with some rain and drizzle at times, but the further south and east that you come the brighter it will be whilst it will be mild everywhere.